ISSA & Degree – Health Coach From Integrated Nutrition also is a certified Elemental Reflexologist. 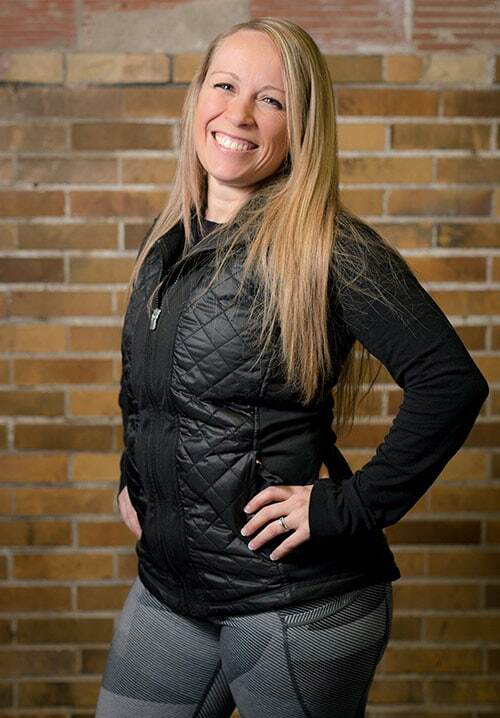 Shannon is the proud mother of three who has a passion for personal health. She began working in Psychiatric Nursing as a MA in 2008. This quickly led to a career of helping people attain their goals and living more successfully. Shannon completed her ISSA, Health Coaching (at Integrated Nutrition) degree in 2015, and her added degree in Elemental Reflexology in 2017. Has further her knowledge of helping heal the mind, body and spirit of her clients. Her role as a fitness instructor, personal trainer, and health coach began in 2015. Having a knowledge of nutrition and diet she uses food, exercise and reflexology as medicine. This includes promoting regular physical fitness, body sculpting, healthy eating with organic and homeopathic recipes, assisting with meal planning, finding what foods work well with their bodies and offering long term support. Shannon encourages her clients to learn and grow and loves being a part of their success.